Earlier this month, Paul Wiseman wrote an article on the water challenges in the oil and gas industry. The article, Water, Water Everywhere in the Permian, was published in the Permian Basin Oil & Gas Magazine in May, 2018. 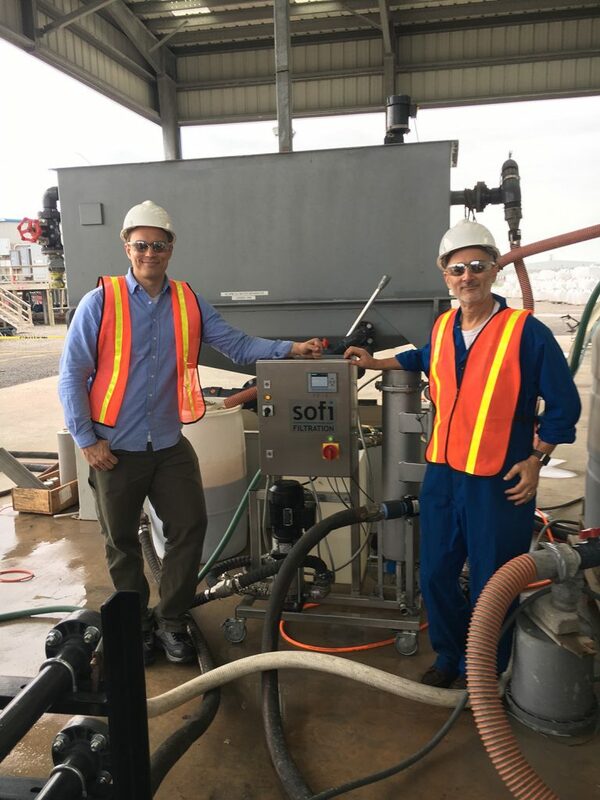 You can read the article and the interview with Ville Hakala, CEO at Sofi Filtration by visiting the link below. For more information about this news please contact us.